The industry leader for reliability and technical support. We are dedicated to quality, high-volume manufacturing of innovative laser products for semiconductor, aerospace, biomedical applications, and telecommunications. The ideal laser for OEM applications. The MDL offers size advantages not available in any other complete laser system. The ultra-miniature surface-mount electronics inside the MDL give you infrared or visible laser light with no external drive electronics required. These compact and rugged lasers withstand shock, electrical noise, and wide temperature ranges. 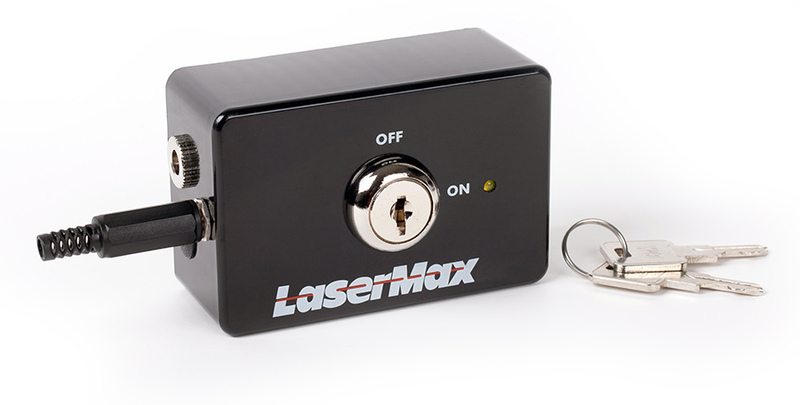 The ideal laser for OEM applications. The LAS offers size advantages not available in any other complete laser system. 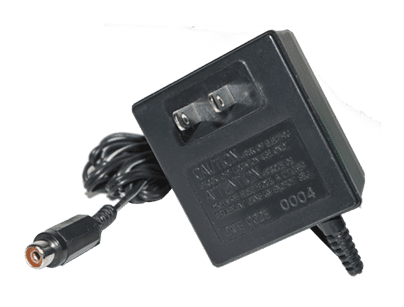 The ultra-miniature surface-mount electronics inside the LAS give you infrared or visible laser light with no external drive electronics required. 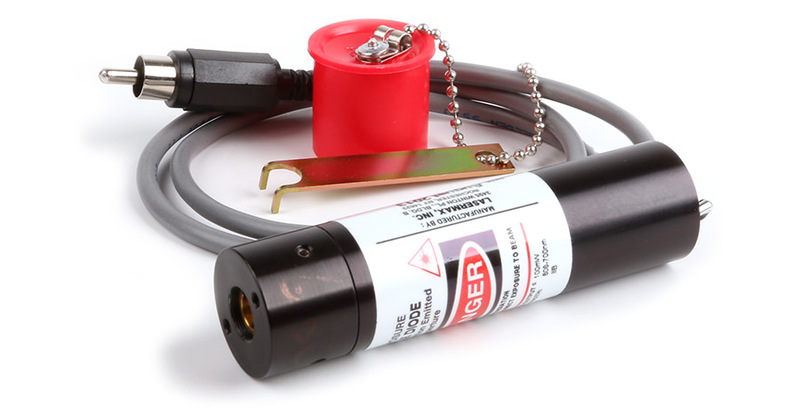 These compact and rugged lasers withstand shock, electrical noise, and wide temperature ranges. For safety precausions, this may be required for laser with the output over 5 MW. 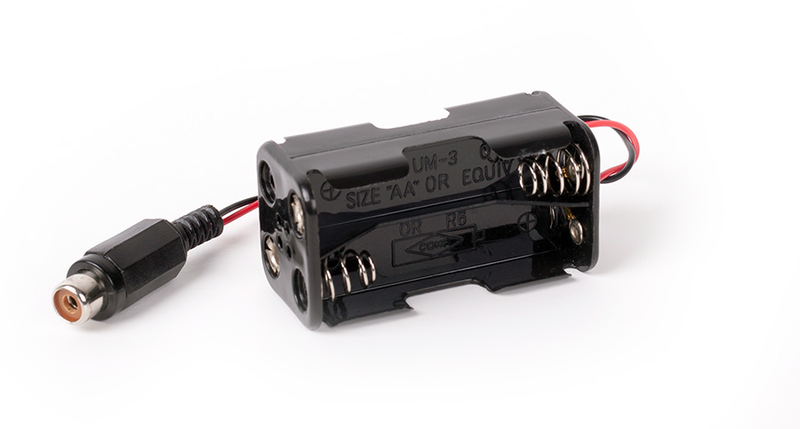 Holds any LAS Laser and can be used in conjunction with the ML-21 to mount to any MDL Laser. Allows attachment to standard 1/4"-20 series mounts and posts. This unit is a compact mount that clamps to the front of the laser barrel and provides additional thermal mass and a 1" optical height. 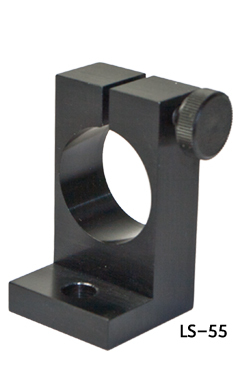 The LS-55 laser mount allows attachment to standard ¼”- 20 TPI series mounts and posts. 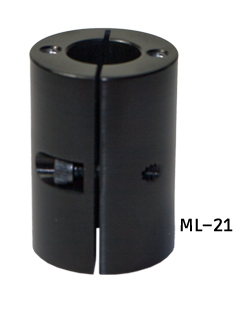 Holds any LAS Laser, and can be used in conjunction with the ML-21 to mount to any MDL Laser. This unit is a compact ring that clamps to the front of the laser housing, providing additional thermal mass and 25.4mm optical height.